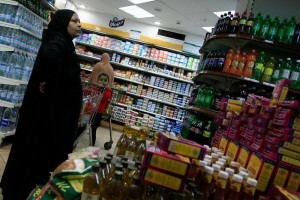 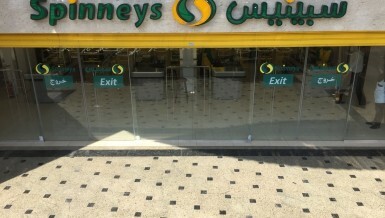 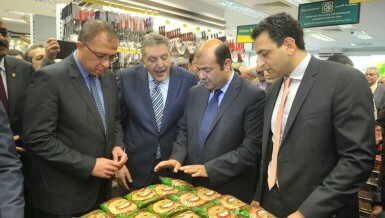 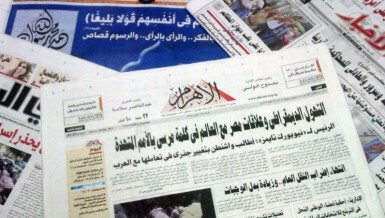 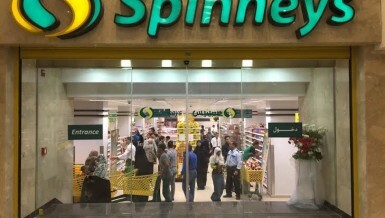 Spinneys Egypt announced opening a new multi-million-pound branch in El Shorouk city, on Sunday. 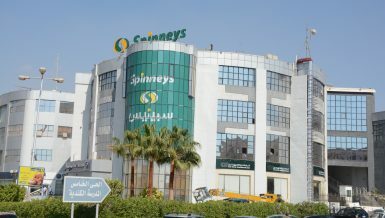 The new outlet for Spinneys is the second to be launched this year, following the opening of a new branch in Alexandria. 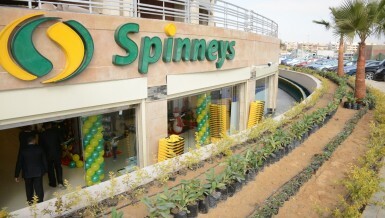 Two other stores are scheduled to open this year.